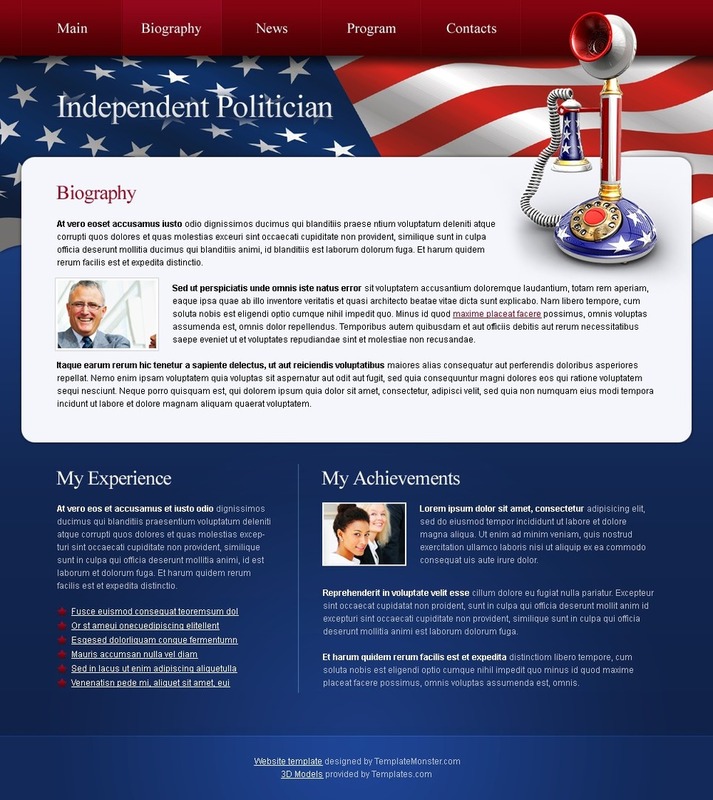 Download a new freebie from TemplateMonster team - a free politics website template, made according to all standards of HTML5 and designed to be truly a beautiful example of political website design. Feel free to download the free website template with all of the PSD sources included for you to be able to customize it whatever way that you want. Just make sure you don't resell the template.